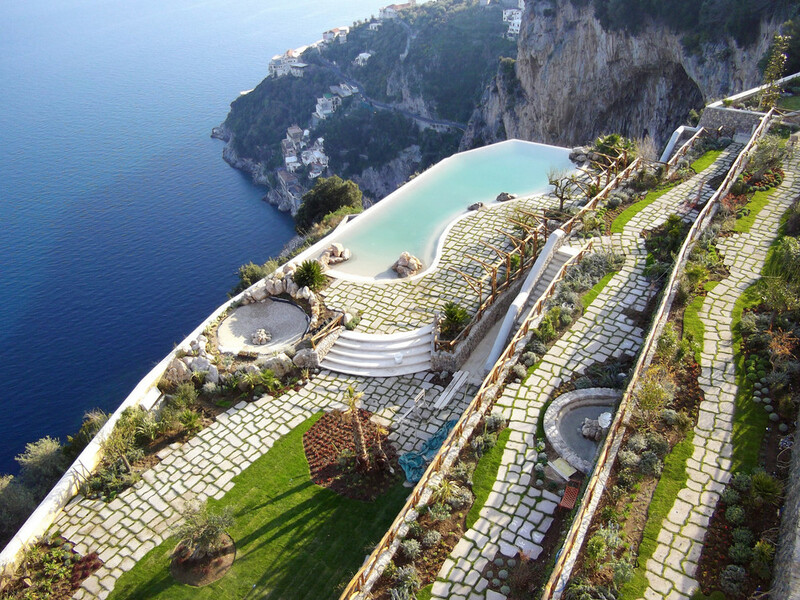 The Monastero Santa Rosa Hotel & Spa is located between Positano and Amalfi is a historic Monastery fully transformed into a boutique hotel. There is something about a body of water, small or large, that instinctively beckons for our bodies to jump in. Most of us start as splashers, but over time we grow to be relaxers, making a hotel pool an essential tool for any mind-mellowing getaway. We went ahead and hunted down the coolest and most current hotel pools around the globe so you can make and educated decision about the future of your next swan dive.